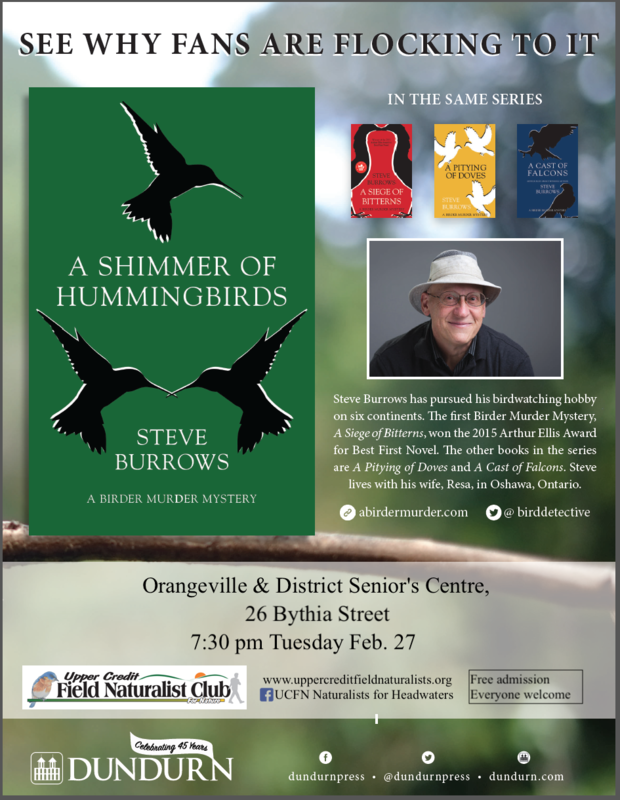 Steve describes himself as “a big fan of murder mysteries, and I am equally enthusiastic about birdwatching” and will be speaking at 7.30pm in the Seniors Centre on Bythia Street at a meeting of the Upper Credit Field Naturalists Club. 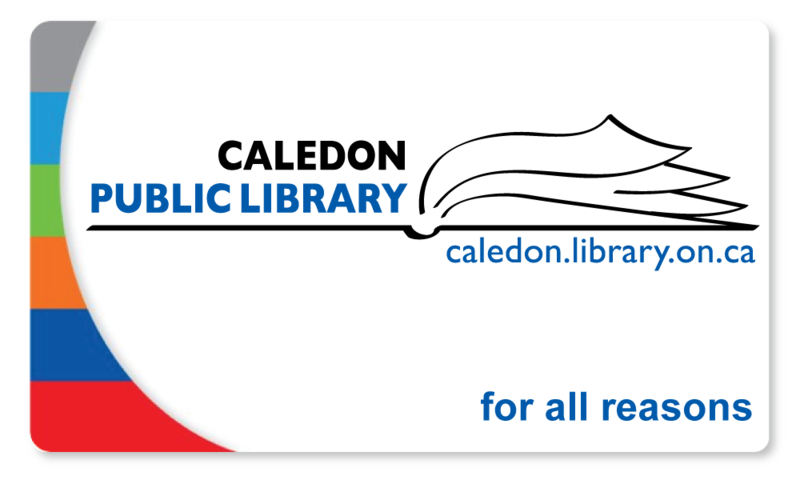 Non-members are welcome (no charge though a small donation is appreciated). 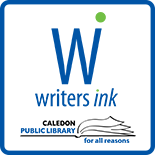 This entry was posted on November 29, 2017 by Alton Chapter in Writer's Ink News and tagged author readings, Orangeville, storytelling.